I really, really loved Kate Breslin’s first book, “For Such a Time” – it was so excellent – so I was excited by this new release of hers and absolutely delighted when I was chosen to be part of her influencer team – it’s been immensely enjoyable!! The book cover is gorgeous – it really is an eye-grabber (hehe, that sounds slightly on the creepy side; how about ‘attention-grabber’?) and I love all the colours blending together. It represents the novel beautifully. 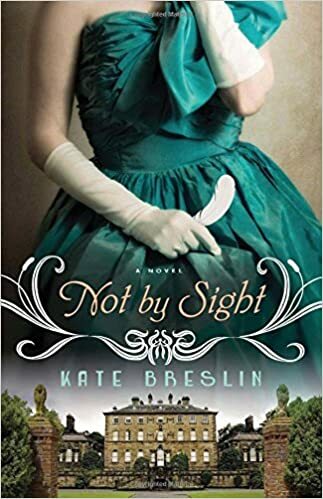 While “For Such a Time” will remain my favourite between Mrs. Breslin’s two books, I must say I did enjoy “Not By Sight”. The tale was gripping, and the characters delightfully flawed, each with their own secrets, as one character, Lucy, said in the book. It’s true – we all have some kind of pain in our lives. But God can take our brokenness and create a master piece! On the topic of a faith strand, there was one present, which was nice. For me, personally, I would have liked it to be stronger and imperatively evident. I didn’t necessarily see that. Sometimes it seems like it was added as a side thought, but there were deeper aspects to it, and the characters grew through out the book which is always excellent! My favourite part was definitely the relationship between Grace and Jack! I loved it and enjoyed it. 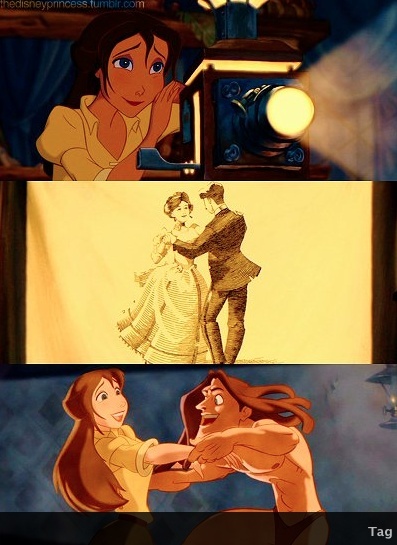 Kind of like a ‘beauty and the beast’ story, which is always lovely!! Mrs. Breslin writes exceptionally well, and the history she entwines throughout the story is marvelous! Very real, and helpfully depicted. My sincere thanks, Mrs. Breslin, and Bethany House for providing me with a complimentary copy of this splendid book. So, what are you reading/pinning? This should be obvious. 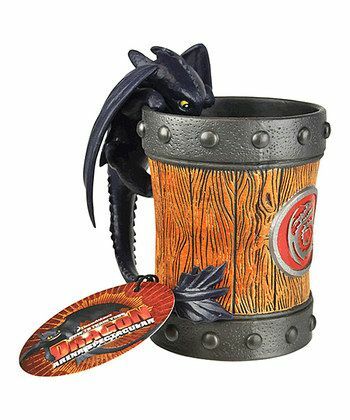 :D I know he’s a dragon, and not a human-character, but he’s my favourite! She’s just adorable. So sweet! 3. John Thornton from North and South. 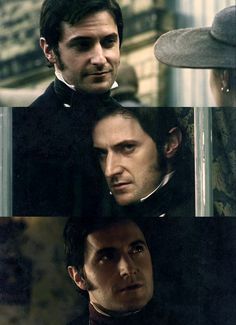 It’s Richard Armitage, playing Mr. Thornton…need anything else be said?! I know – I just keep breaking the rules! 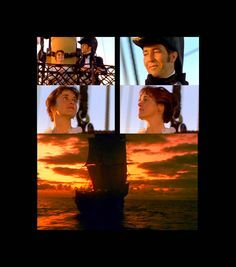 Oh well…These two are soo…*happy sigh* I love this movie!! I just love her character. She is one of the best, (if not the best?!) of the show. 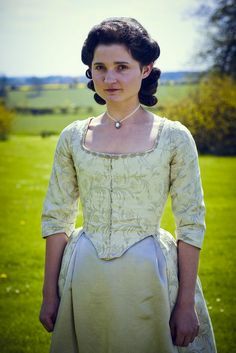 Anyone else watching Poldark on TV right now? I love these two, as well. 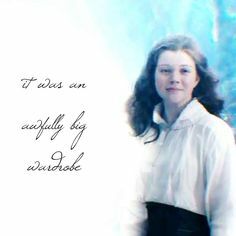 I often relate to Elinor. They’re great characters! Good day! 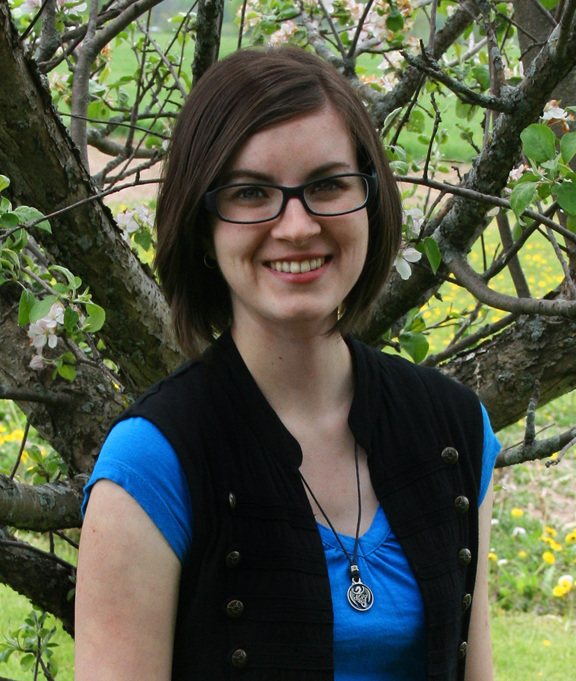 I was awarded/tagged by the lovely Miss Shantelle over at A Writer’s Heart. Thanks Shantelle! 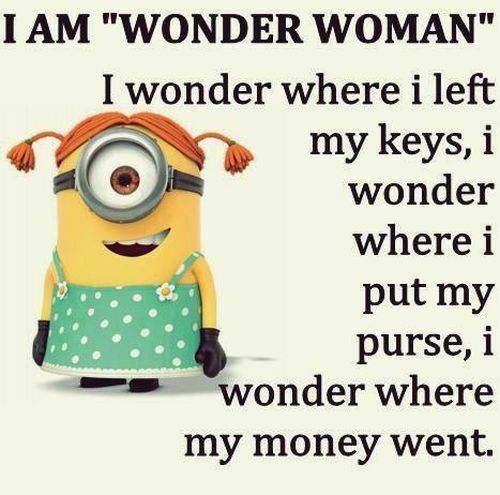 =) The questions look like fun. And since it’s Friday, I thought I’d just go ahead and post this instead of a Pinterest Favourites post. I think I’ll just go ahead and dive right in! What genre have you read most of this year? Oh tough question…I’ve read a fairly wide variety of books so far…The most would probably be Christian fantasy/medieval fantasy, etc. Which Disney prince do you consider the most dashing? So, we don’t watch Frozen, but I love Kristoff. 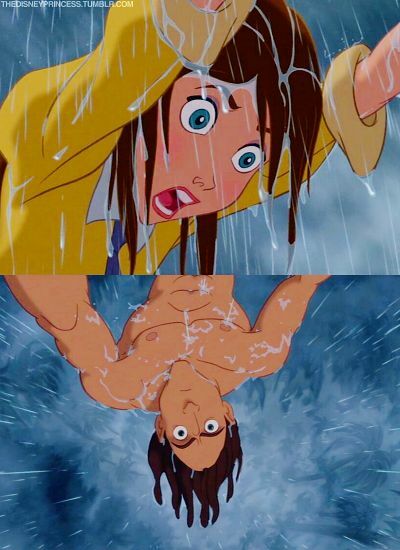 And Tarzan. Technically neither are princes, but they’re close enough, right?! A few books you hope to read soon? I’m waiting for two review books that I am SO excited for. They are “Not by Sight” by Kate Breslin and “Through Waters Deep” by Sarah Sundin! Favorite book of the year? I’ve already read SO many books this year, and this question is way too hard…The following books will make my absolutely favourites list of the year: “The Tomb” by Stephanie Landsem, “The Huntress of Thornbeck Forest” by Melanie Dickerson, “Not Abandoned” by MacKenzie Morganthal, “Brothers-in-Arms” by Jack Lewis Baillot, “The Fragrance of Geraniums” by Alicia Ruggieri and “Resistance” by Jaye L. Knight. Sooo many good ones!! Summer or winter? This doesn’t even require a nanosecond of a thought – WINTER!! 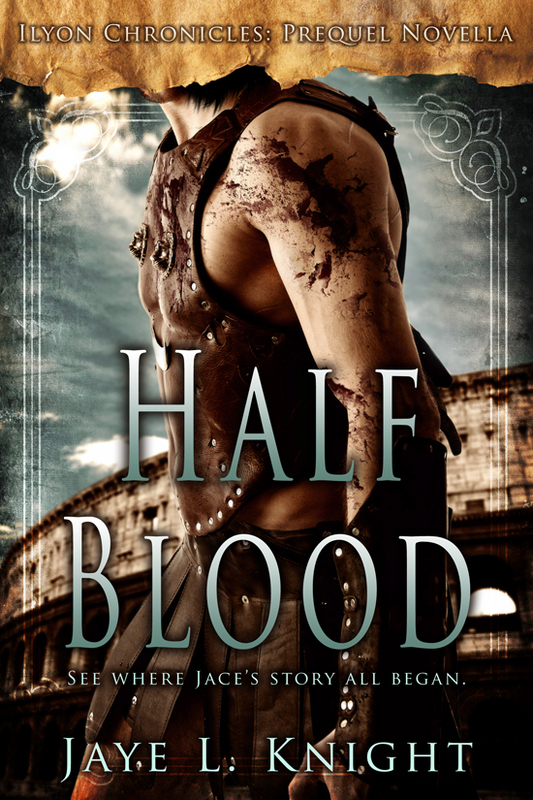 I really love how Melissa Jagears writes – her style flows well and keeps you interested. I don’t often read the mail-order-bride stories, or any sort of westerns in general, but if it’s by Mrs. Jagears I am sure to try it. 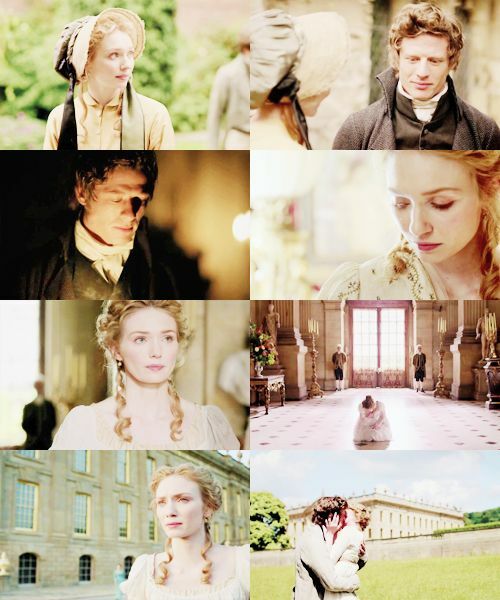 I have read her previous books of this series and adored each one (I think my favourite was the novella though!! 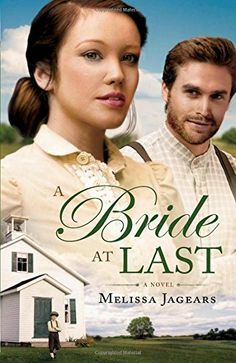 ), so I was really excited to read this next book, “A Bride at Last”. And while I enjoyed the writing style, and the characters, I was let down on some aspects of it. It just wasn’t my favourite. There were a couple of things that disappointed me, and I think I will start with those and then move on to what I did like. In the beginning, the faith strand seemed strong and that really gladdened me. But as the book got going, it was nearly forgotten, and when the Lord was brought into it, I don’t think it was in a very respectful light. At one point, one of the characters prays for an answer but immediately after the character prays, it says ‘But of course there was no answer’. And it leaves it at that – as if God never answers us today, like it’s normal and expected. But He does speak. It’s not an audible sound, but He speaks to our souls, I firmly believe this and think that is the norm. The Bible says, “And it shall come to pass, that before they call, I will answer; and while they are yet speaking, I will hear.” (Isaiah 65:24) – He answers even before we call. 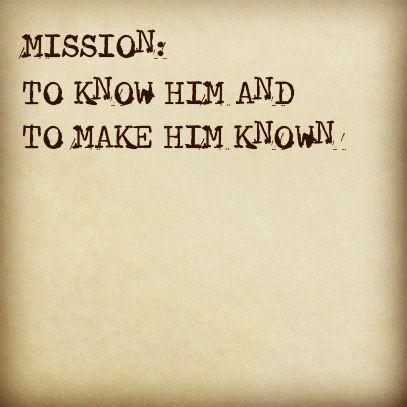 There are many other verses to attest to that, but I will leave it with this one. The other thing that was a disappointment was how it was very much centered around physical-attraction between the two main characters. Almost inappropriately so. There were some parts I wanted to skim over because of how…’gushy’ (only more so. That’s not quite the right word) it was. It was nearly blush-worthy. And I was sad to see that the characters couldn’t just fall in love because of their hearts – their personalities. I know that they did do that in some respect, but it was really much more of a physical attraction and that is what was greatly portrayed throughout the book. Love is more than physical. It is a choice, a state of the heart, a commitment to God. I read a quote on Pinterest that said “A woman is not written in brail – you don’t have to touch her to know her” and that’s true. But now for the things I did like. :) The characters, besides from the physical attraction issue, were well crafted and easily liked. 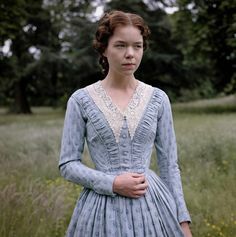 Kate was a strong character, and I liked how much she cared for Anthony (the little boy). Silas was a good character too, though frustrating at times. 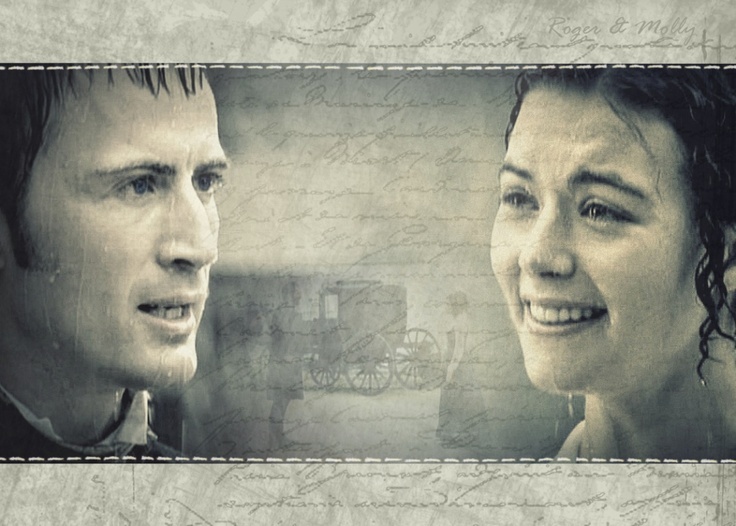 They both had a hard past (most people do…), but he seemed to have a harder time letting go of her past – almost holding it against her, which seemed like he was forgetting that he had ‘his own past’. I know that was intentional, but I think it could’ve used a little more work. I feel like it seems that I disliked this book a great deal but that’s not the case. I DID like it, I just didn’t like ALL of it. There were parts that made it really difficult for me to fall in love with it, like I did with her other books (which I highly recommend you read!). *I received a complimentary copy of this book from the author and publisher in exchange for my honest review which I have given. I really enjoyed this book – more than I thought I would, actually. Being that my family and myself are Duck Dynasty fans, I was interested when I saw this book up for review – and knowing that my parents would want to read it as much as I would, I didn’t hesitate to request it. 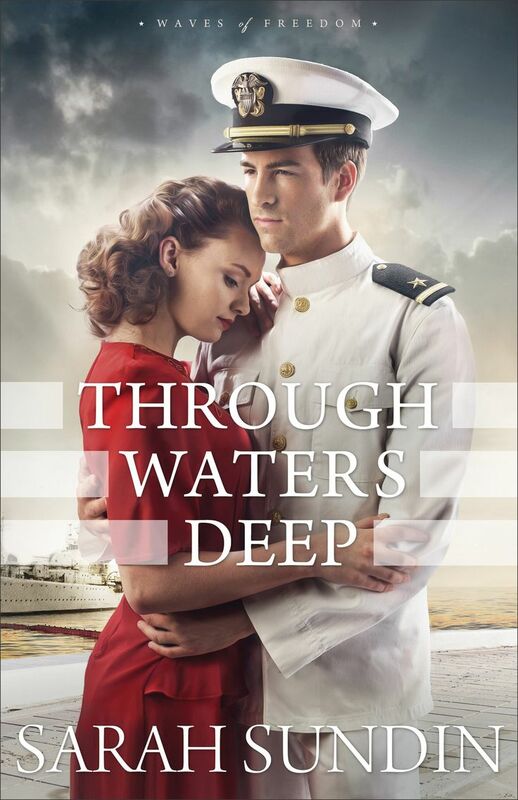 It was so interesting to get a glimpse into the trials Jep and Jessica faced through out their lives – together and apart. Their faith in God, and their dedication to each other is inspiring. There are times where we get frustrated with some of the aspects of the show, because whether it is their choosing, or the producers of the show choosing, they don’t always portray what Christians should, but I thought that the book was quite different from the T.V. show and they gave all the glory to God. 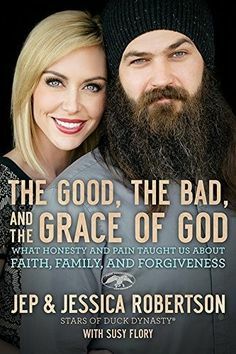 I personally found it much easier to understand and relate to at least Jep and Jessica knowing what they’ve been through and how they feel about their faith. It’s encouraging for sure. This is an easy read – I normally don’t choose to read non-fiction/biography type books, but this one I just sailed through with great interest. I would recommend for older teens and up, to read this book because of some of the subject matter. It’s inspiring, because they talked a lot about redemption. 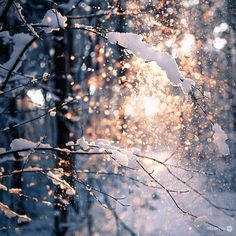 You can have a horrible past, but when you come to Christ, He redeems you and you are cleansed as white as snow – forever. And, as they talk about, sometimes the church will make judgments, which of course they shouldn’t but Jep and Jessica didn’t accept and take on those judgments as their own – they saw it for what it was: broken people making bad decisions. They knew that God’s opinion mattered more than man’s opinion and I like that. I received a complimentary copy of this book from the publishers in exchange for my honest review, which I have given.